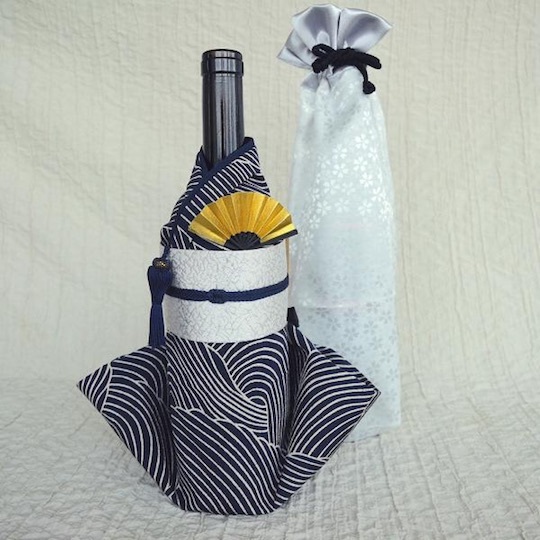 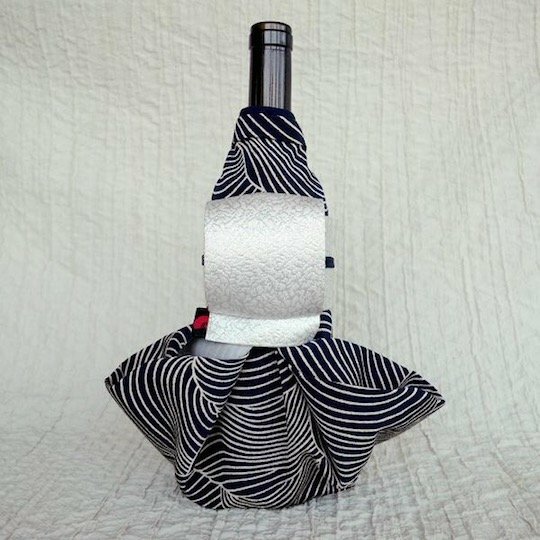 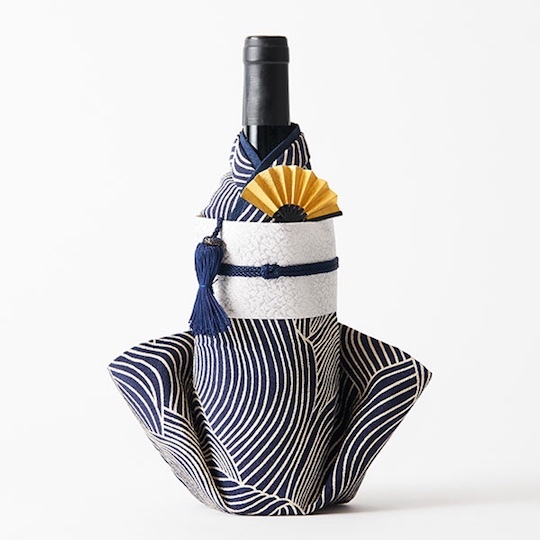 Decorate the bottles of your wine collection with something exotic and classy by trying the Kimono Wine Bottle Cover Modern Waves. 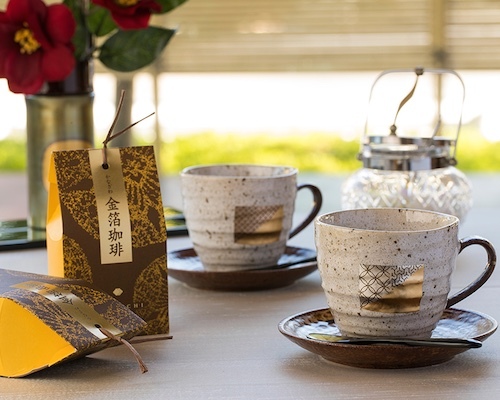 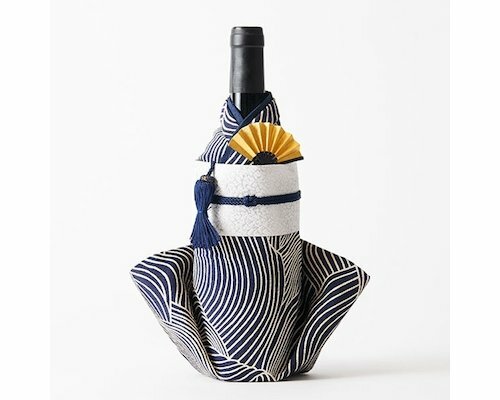 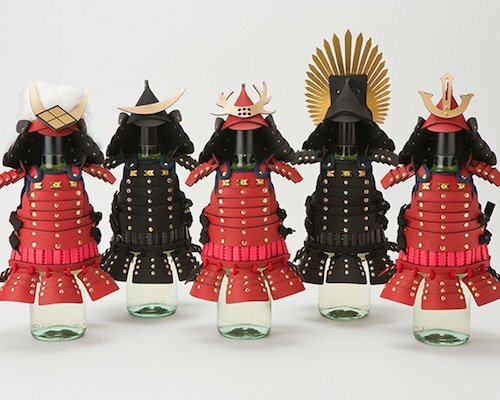 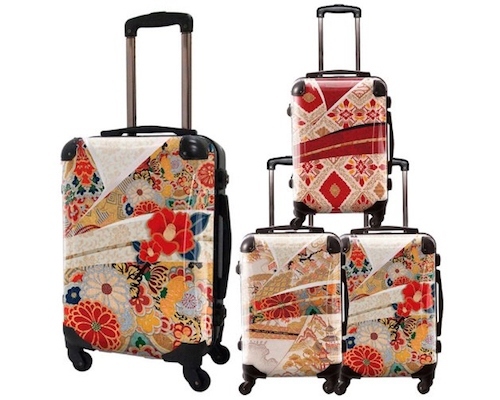 Wrap this cover, which blends modern and traditional motifs, around your wine bottles and instantly transform any ordinary bottle with this sophisticated Japanese design. 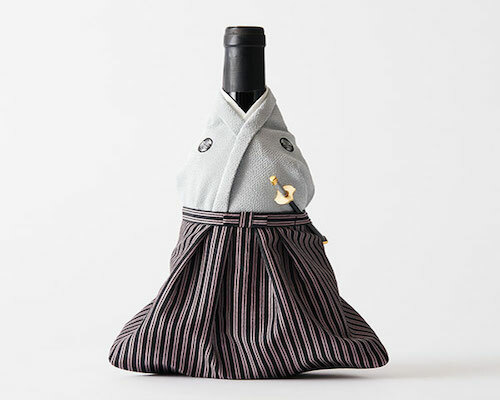 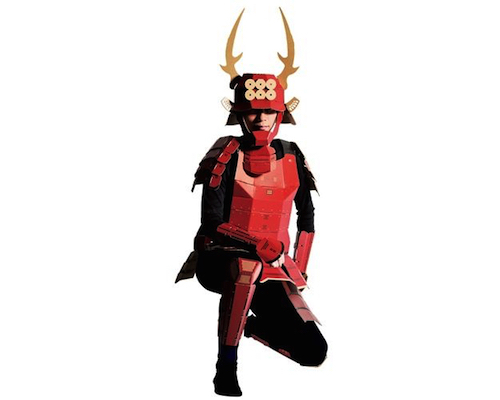 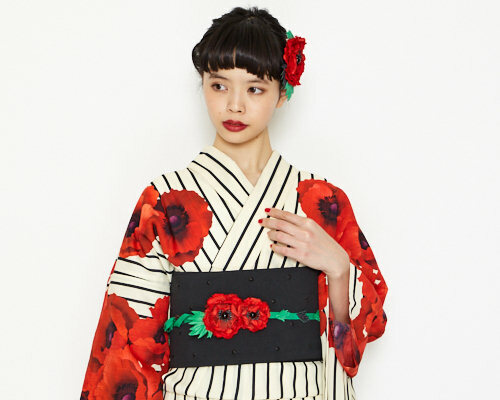 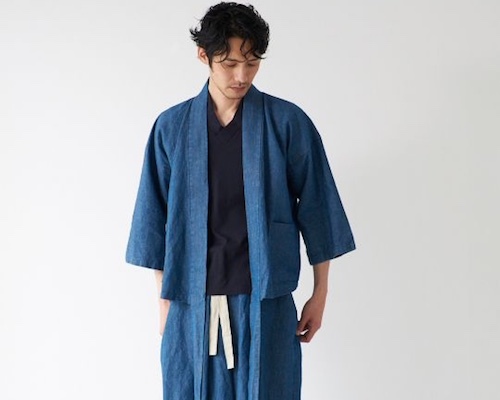 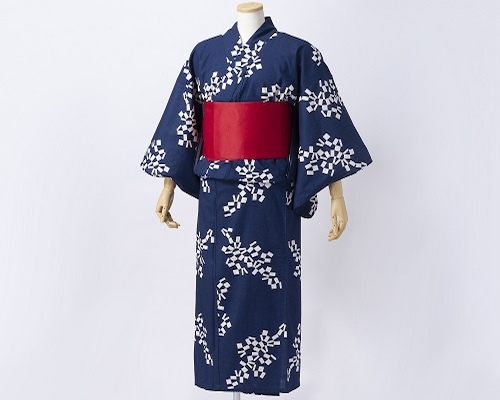 Connoisseurs of wine and Japanese clothing will love the unique look this brings to your home. 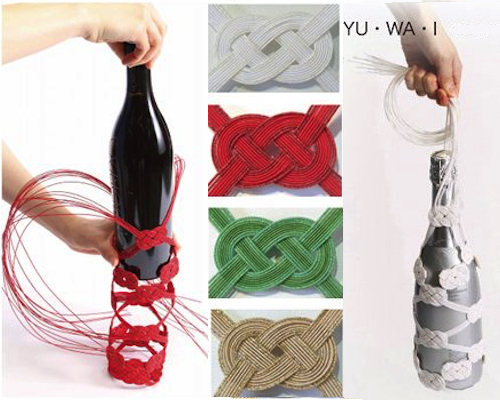 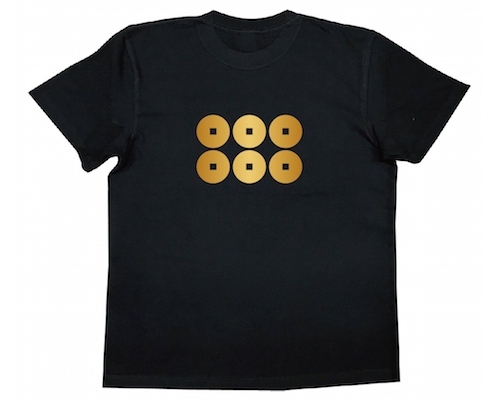 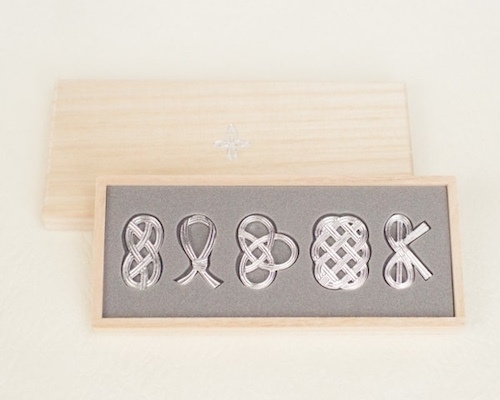 It will prove an instant hit and talking point at dinner parties. 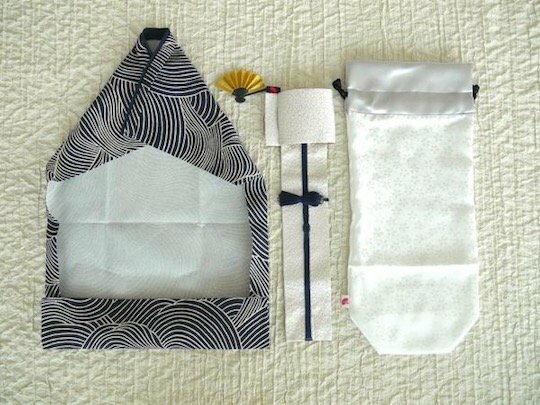 The cover has an integrated fan and obi sash.